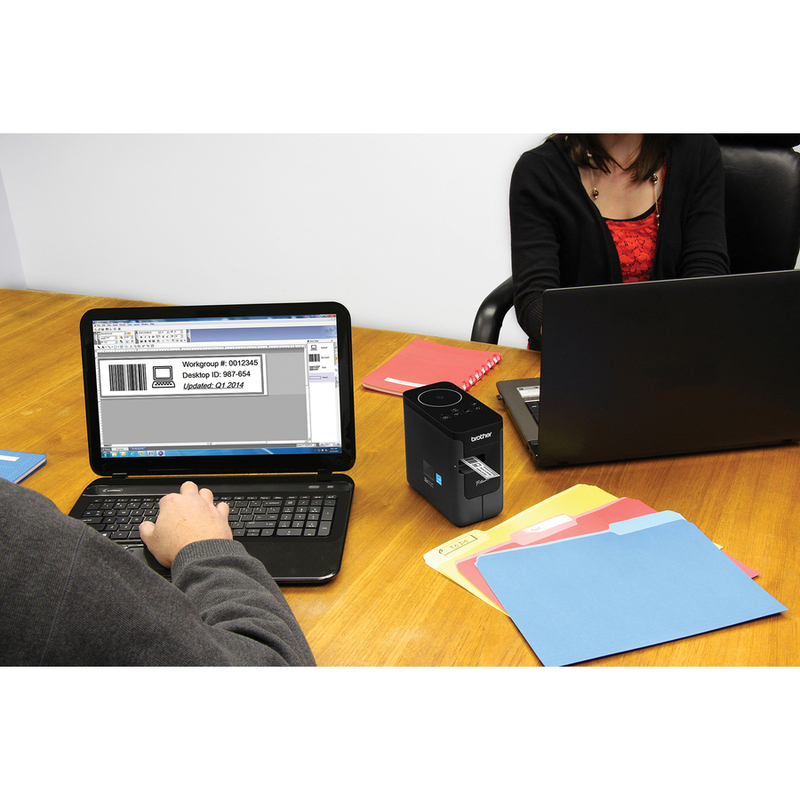 Label maker offers flexible connectivity with built-in 802.11b/g/n to share with others on your wireless network, or USB interface to connect locally to a single user. Print customized labels up to 24mm wide - for indoor or outdoor use - with fonts and graphics from your PC or Mac. 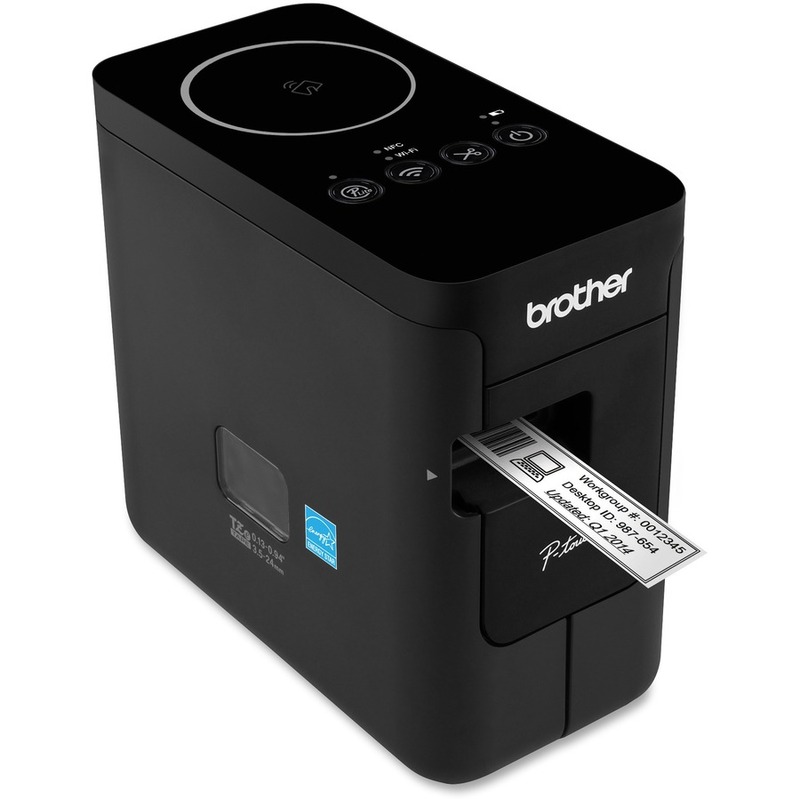 Print labels from your mobile device using Brother iPrint&Label app download. 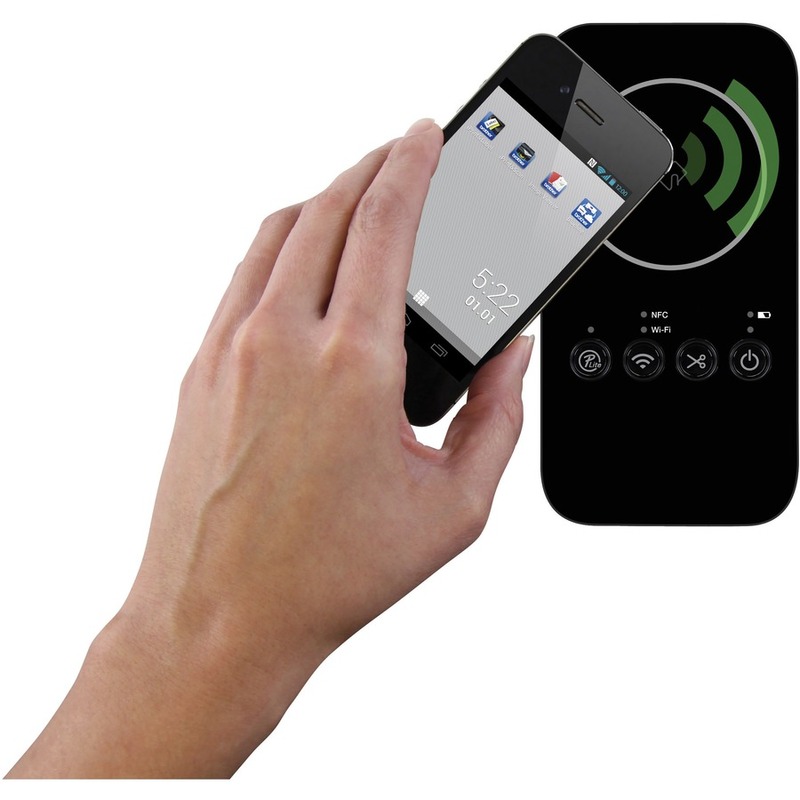 NFC connectivity lets you ""touch to connect"" to establish contact with most NFC-capable mobile devices. 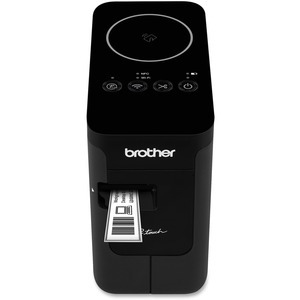 High print resolution supports crisp graphic, bar-code and logo printing. Do more in less time with super-fast print speeds and automatic half or full cutting support efficient multi-label printing. 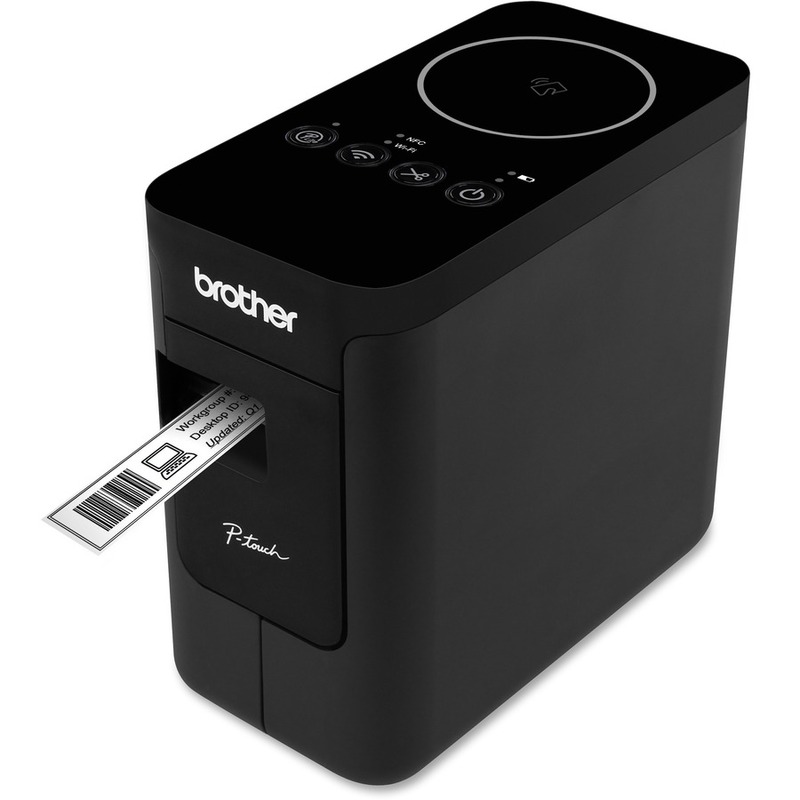 A vast assortment of templates can be downloaded from the Brother Cloud to help save time in creating labels. Power with the included AC adapter. 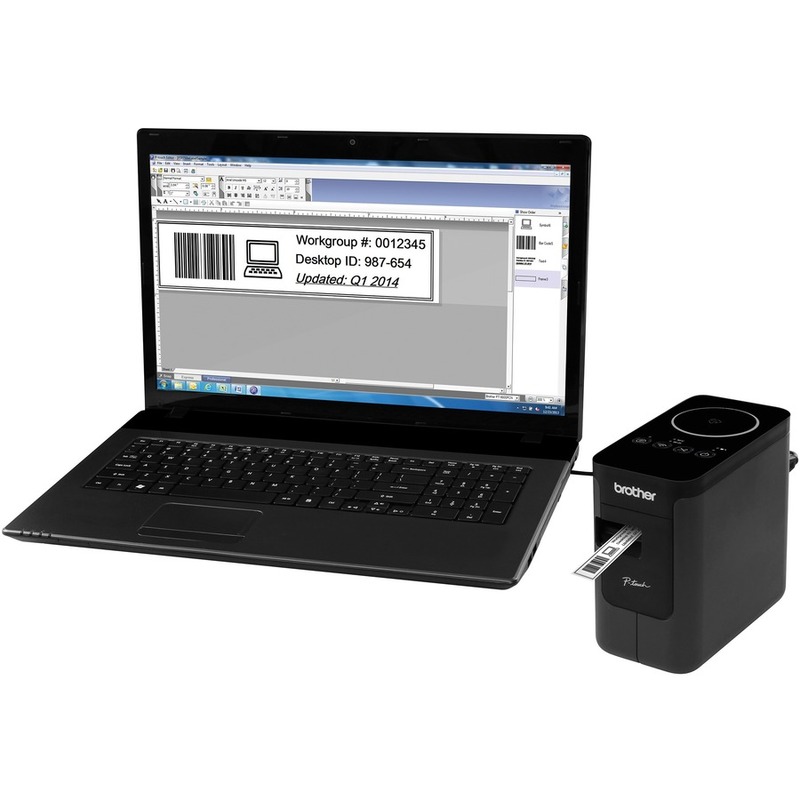 The PT-P750W includes 0.94"" (24mm) x 13.1' (4m) TZe starter tape and a USB cable.